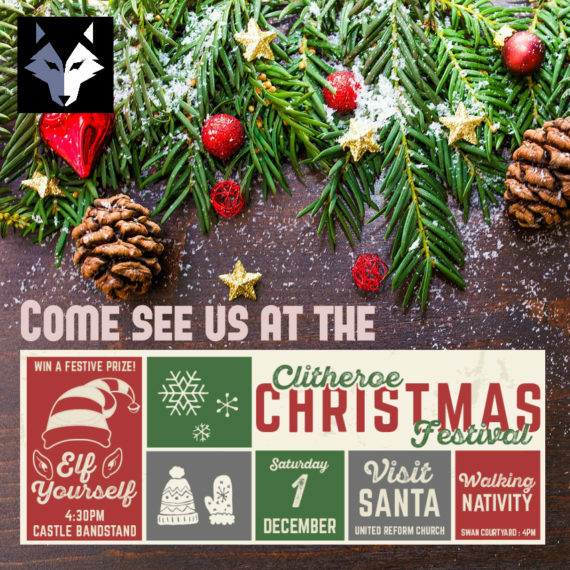 FREE Christmas Festival with artisan market of local traders, a walking Nativity, Dress up as an elf and you can also visit Santa! Limited edition Festive Decor and upto 40% off selected lines. Find us in the marquee on The Rose & Crown Carpark 10-5!